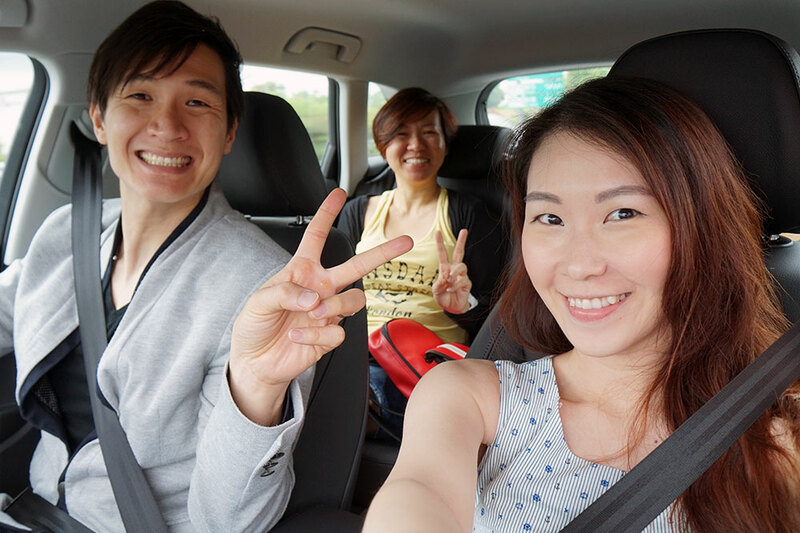 Fu’s aunt and cousin visited recently, and they love zoos, so we decided to bring them to a different kind of zoo… a safari park! 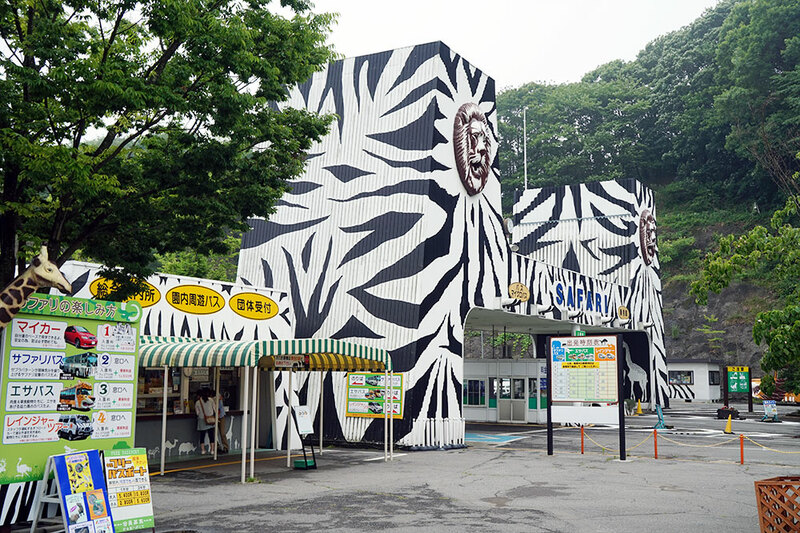 As you can see, this safari park is tucked away in some ulu place, so it will be pretty difficult to reach without a car. 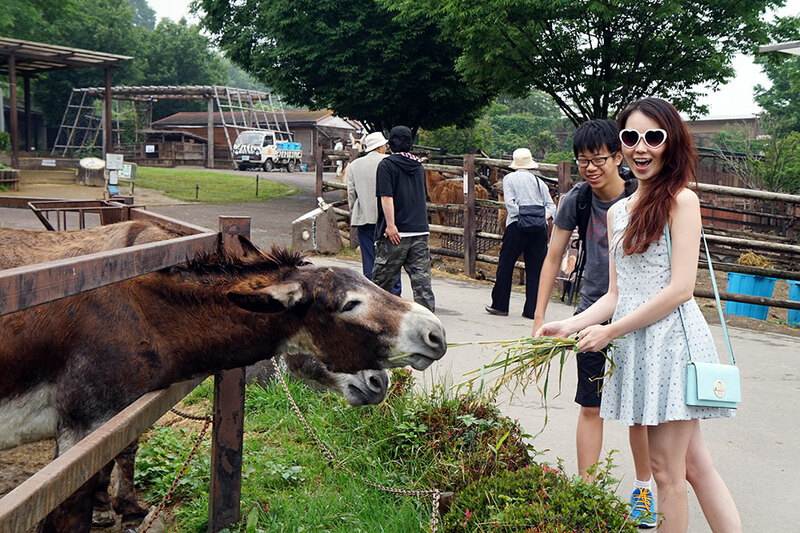 Now, the most interesting thing about safari parks in Japan is that… you can feed animals! No, not just horses or goats, but LIONS. 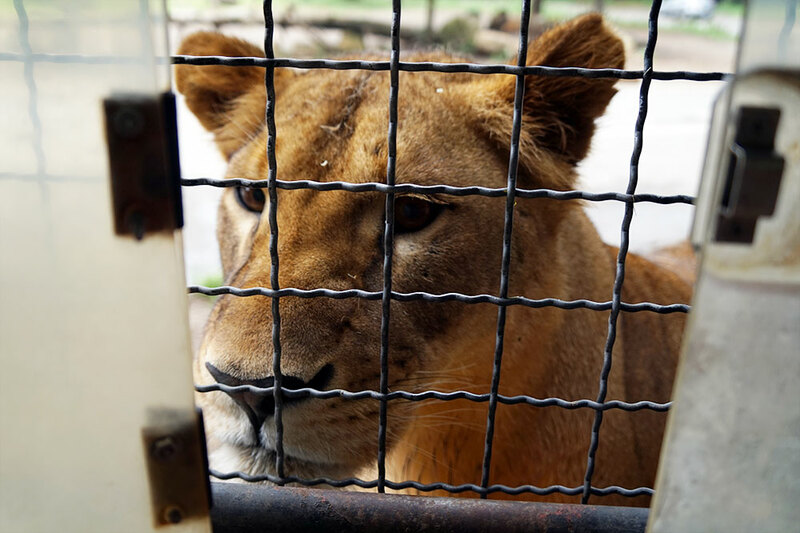 You will be the one in a cage (in the form of a bus) and going into THEIR territory. The animals will then approach the bus and you can feed them the food allocated! Food in hand, ready for feeding! The bus will drive towards the gates with a manned tower by the side. The operator in the tower will open the gate and the bus will move in and stop behind a second set of closed gates. For security reasons, only after the first set of gates close will the second set of gates open. Feels a bit like going into Jurassic Park… so exciting! Haha. 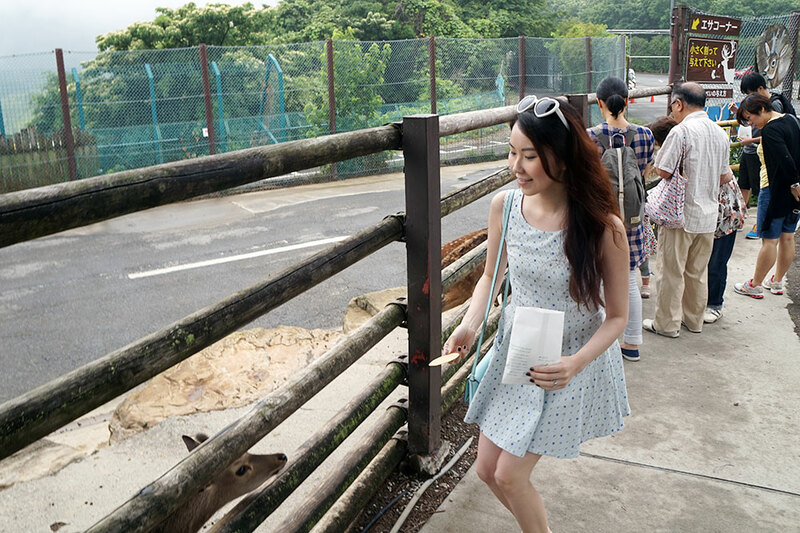 We drove past some animals (giraffes, zebras, rhinos, elephants, etc), but did not feed them. 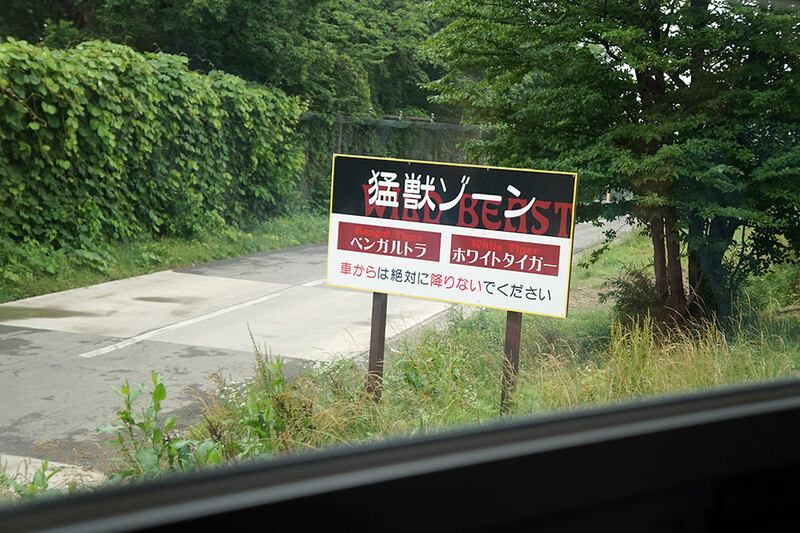 The driver kept talking and gave a lot of interesting information about the animals, but all in Japanese. 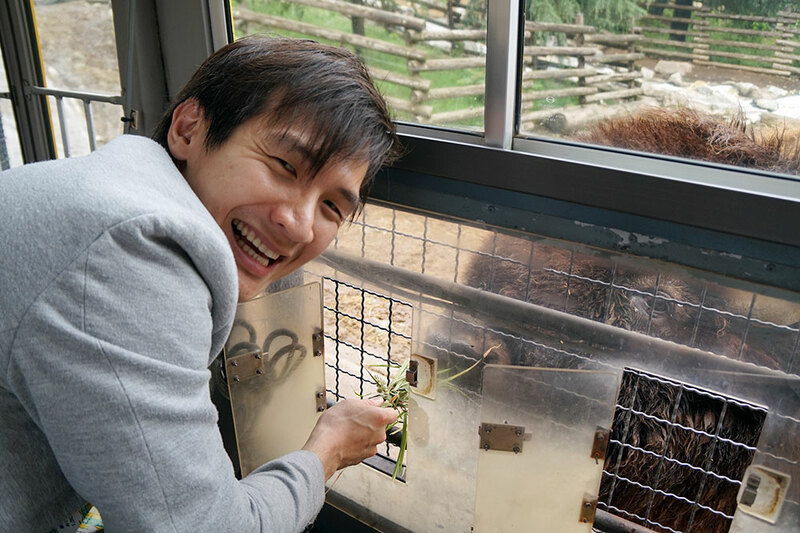 Fu kept asking me to translate for them and I tried but they were ooh-ing and aah-ing over the animals so after a while I gave up lol. 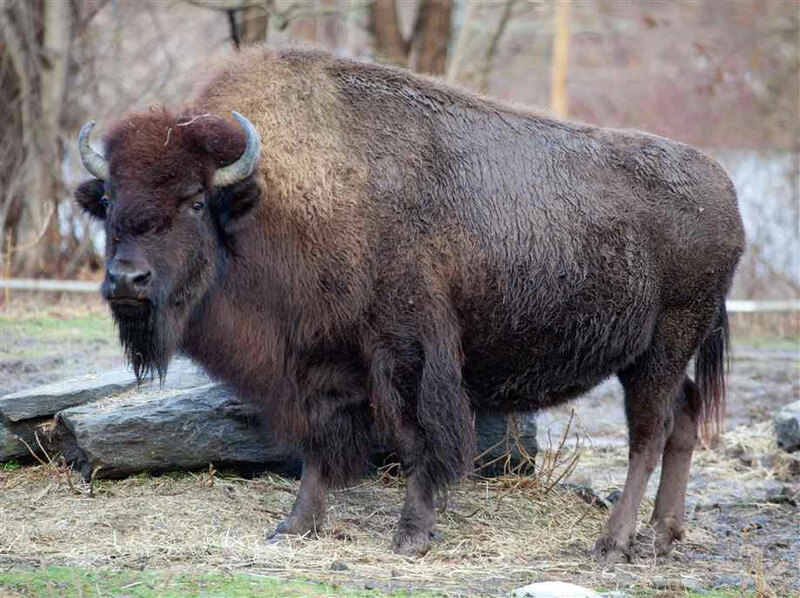 Our first feeding targets… BISONS! 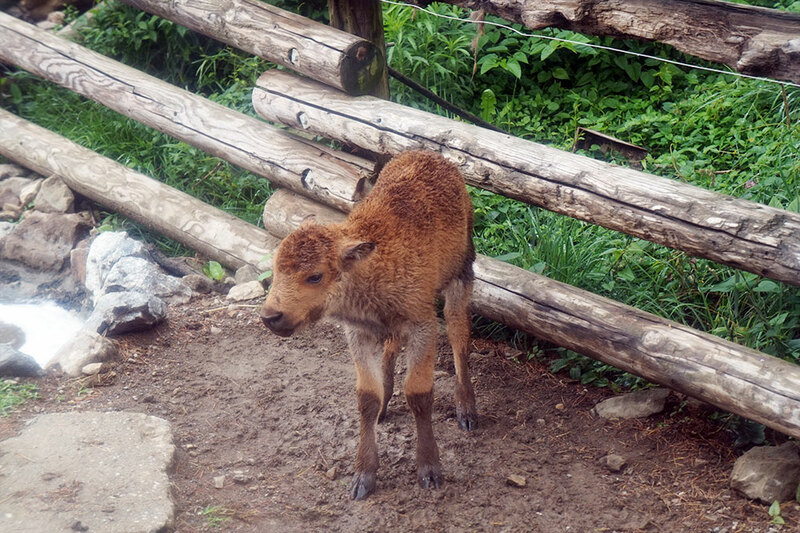 I think bisons are pretty ugly, but baby bisons are super adorable though! 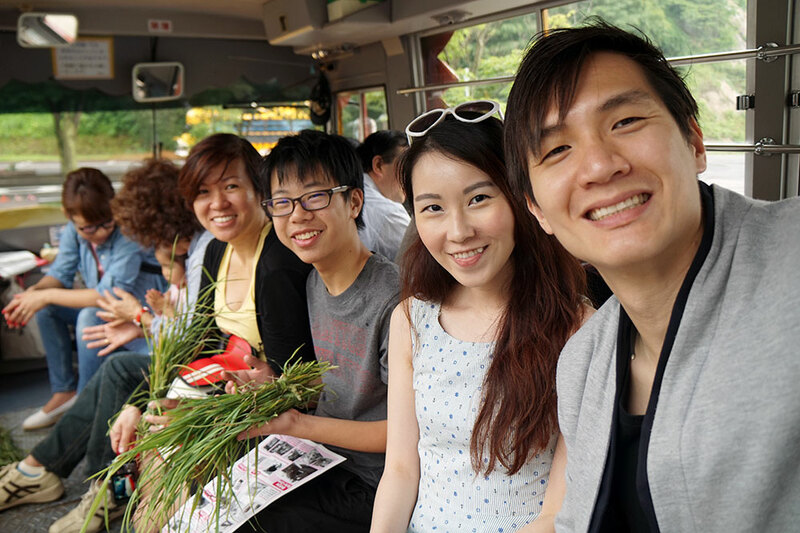 After feeding the bisons, the bus drove to an area where we could get off and explore for 25 minutes. 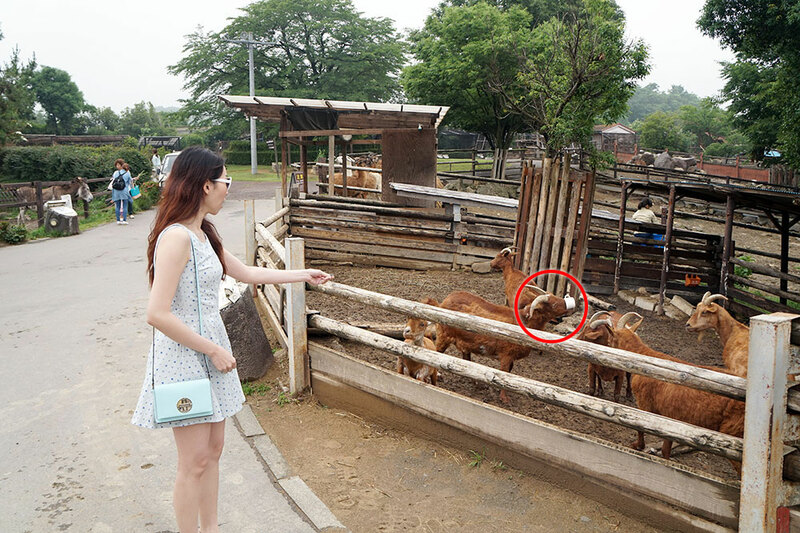 Not sure what this lady here is trying to do… asking the goats to sit? Ask for their paw, I mean, hoof? Man, I met a really smart and vicious goat! 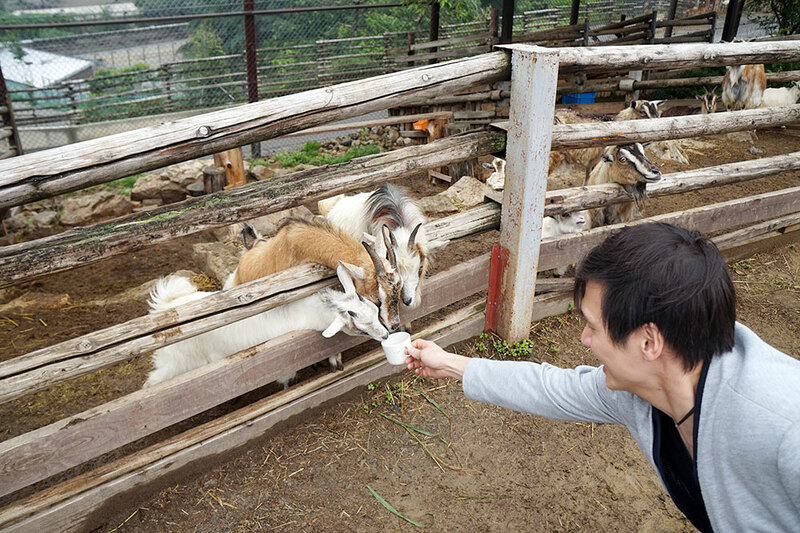 I was feeding it, and I noticed that instead of placing its entire mouth inside the cup to eat like the other goats, it place only its upper jaw inside, with the lower jaw outside the cup. Before I could process what it was doing, it clamped down on the cup and jerked it away forcefully!!! It gobbled up everything inside in an instant and dumped the cup unceremoniously in the mud :( Give me back my cuuuuuuuup~~~! 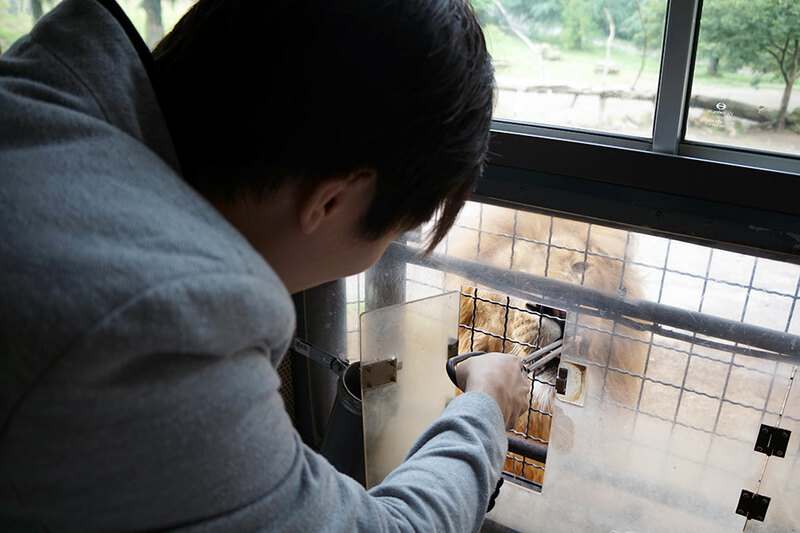 And then it was time to feed the lions! Sorry, I wished I had more food to give you :( And no. I’m not food. 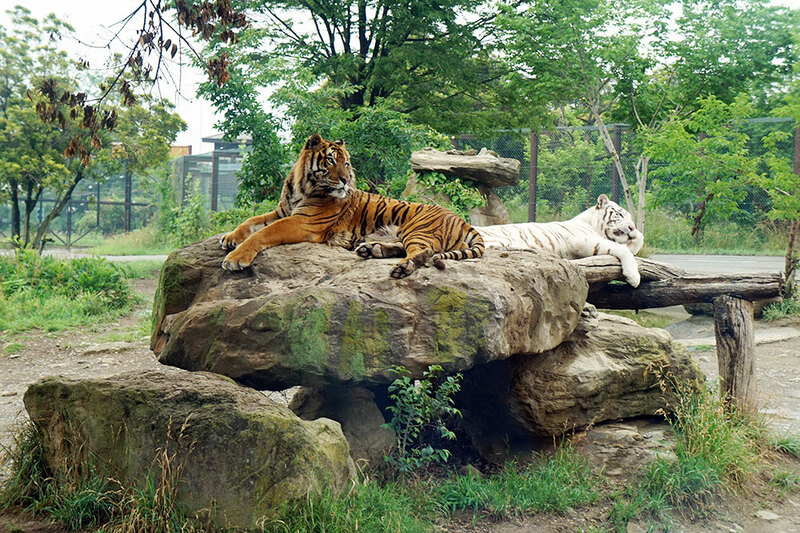 We like safari parks because it provides a unique chance to be really up close and personal with the animals! 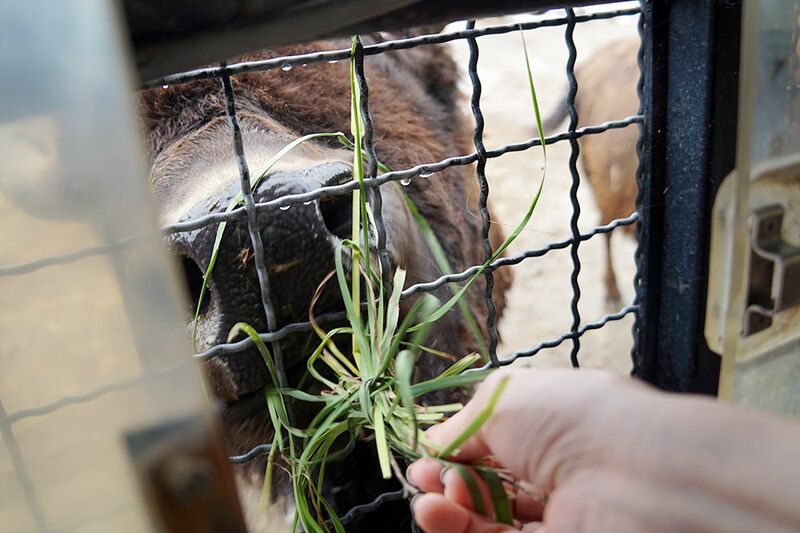 And it’s also the first time we got to feed animals that are usually kept far away from humans. 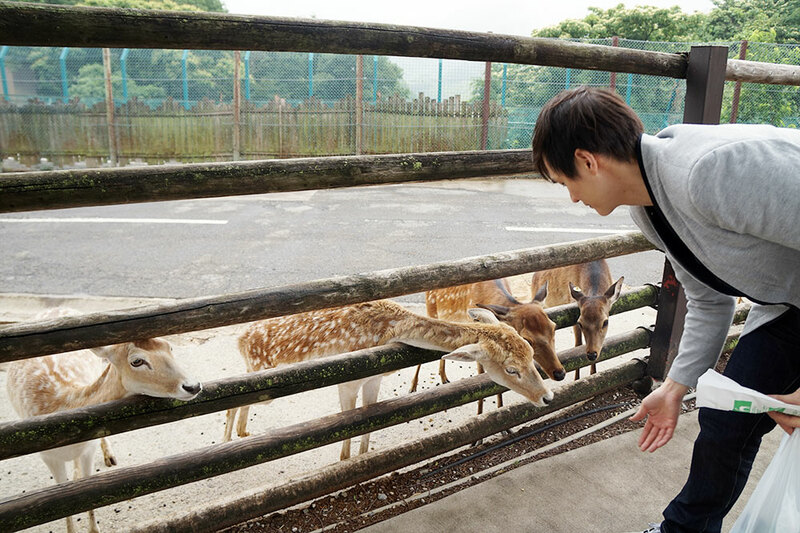 The downside to Gunma Safari Park is that it is rather small. 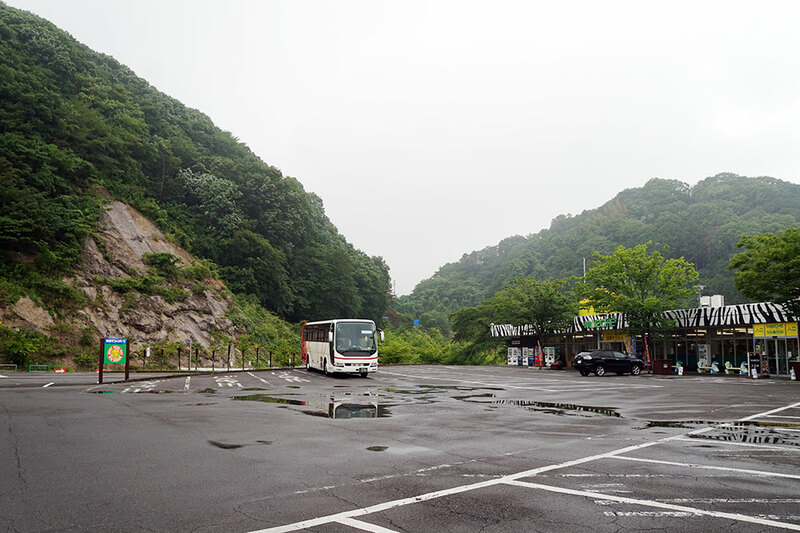 Once the bus finished the tour (took about 70 mins) and exited the safari area, there were no more animals to see. There were only souvenir shops outside. 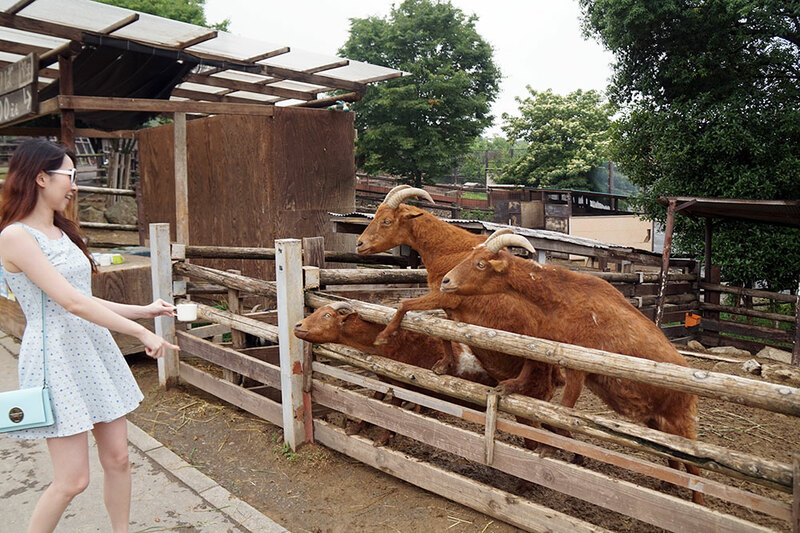 We each paid 2,700 yen entrance fee + 1,300 yen for the feeding bus tour. 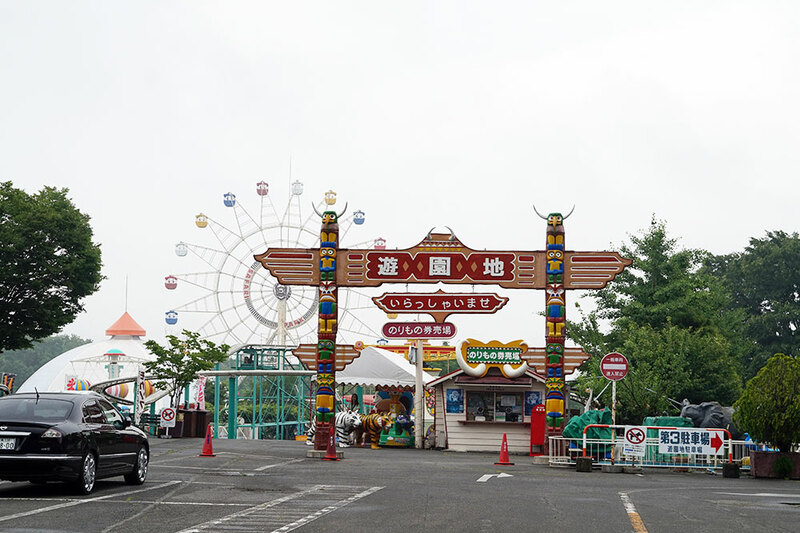 If we wanted to enter the park again, for example, drive in with our own car (yep, we can do that for +500 yen and stay as long as we like), we had to pay the entrance fee AGAIN. EACH!!! Basically, the entrance fee allows you to enter the park once. Once you exit, you must pay again to enter! Madness. 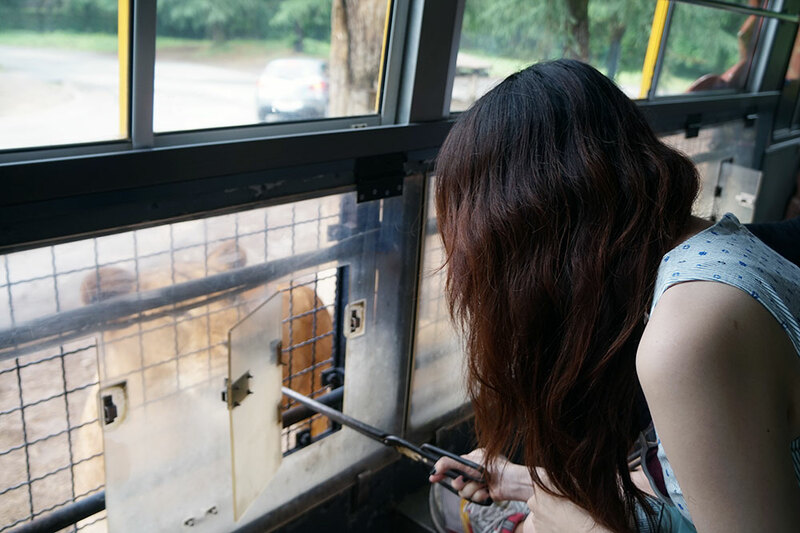 Wah so xintong if you guys drove Haru into the Safari…later the tiger unleash it claws on the car……. Yeah, that’s why never bring Haru in! Plus if drive our own car, we cannot feed the animals too.